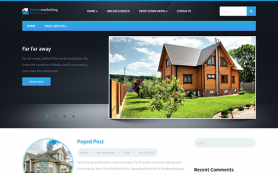 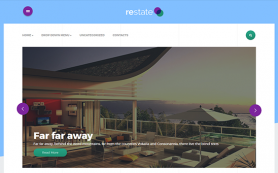 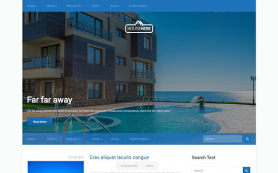 Get ready for an amazing real estate WordPress theme that has exciting features and an eye-catching design. 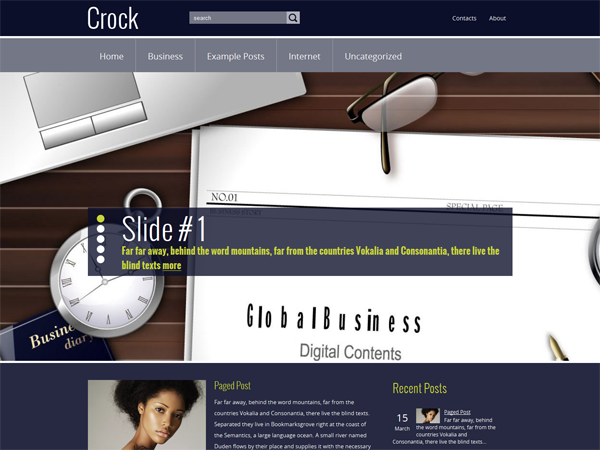 Presenting Crock – a premium WordPress theme that will convince your clients and visitors alike of all your property listings and drive your business manifold. 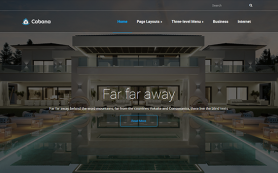 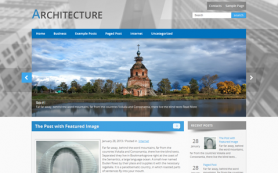 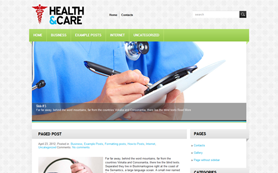 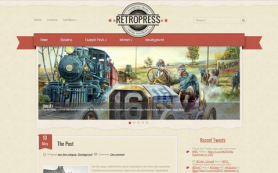 The free WordPress theme is also great for those looking for a great interior design WordPress solution. 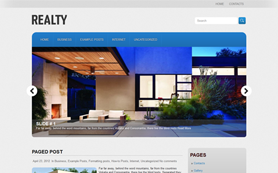 The design is inviting in nature and entices potential clients to glance over your property listings. 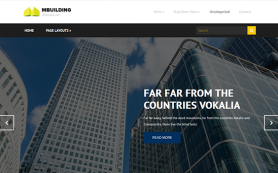 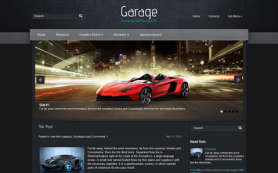 Download the stimulating new WordPress theme to drive your business.